LP+P has the capabilities required to provide innovative customer solutions and high-quality cutting-edge products. We are your problem solver and solution provider. 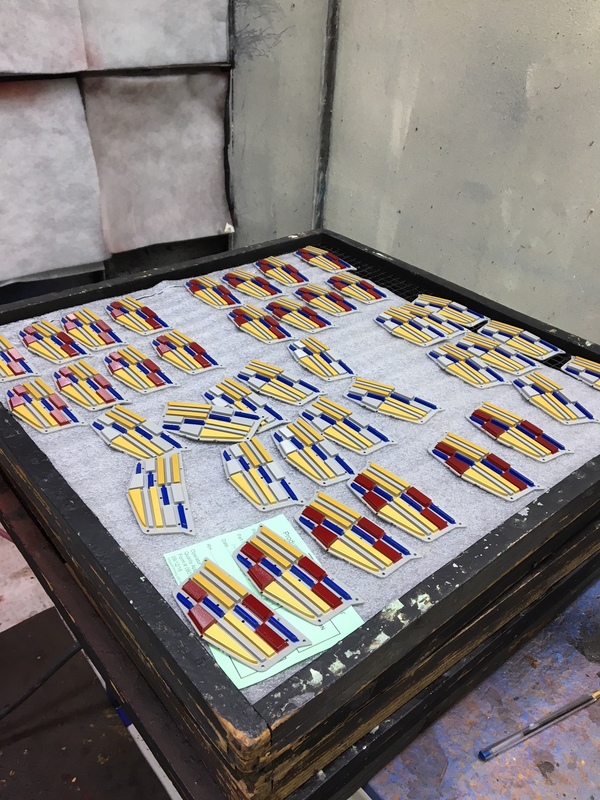 Skills ranging from design and engineering expertise to the latest in injection molding allow us to manufacture the products that elevate each client’s brand. The combination of our expert staff and our state-of-the-art facility makes LP+P the supplier of choice for OEMs looking for higher levels of innovation, quality, and delivery. At LP+P, R+D is a critical investment in our future. We know that our customers benefit from working with a partner who is constantly seeking the next best practice and revolutionary product. LP+P’s commitment to expanding our capabilities and offerings is centered on a focus on innovation and future thinking. LP+P has the design and engineering resources required to collaborate with our clients at any point in an engagement. Our specializations include CAD Product Design, including expertise in Catia and UniGraphics. 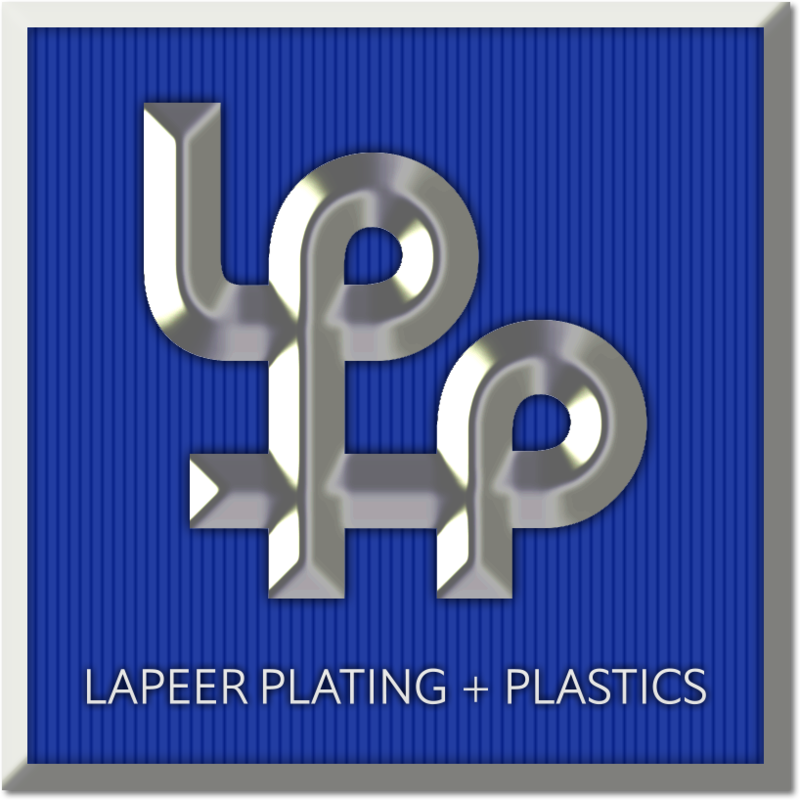 LP+P has Injection Molding machines that accommodate various resins. We employ 14 robots & Sequential valve gating — critical to making long BSM that do not have knit lines. Our 31 presses, ranging from 135 to 1430 tons in size with barrels ranging from 8 to 185 oz, provide the capacity required for our customers’ needs. 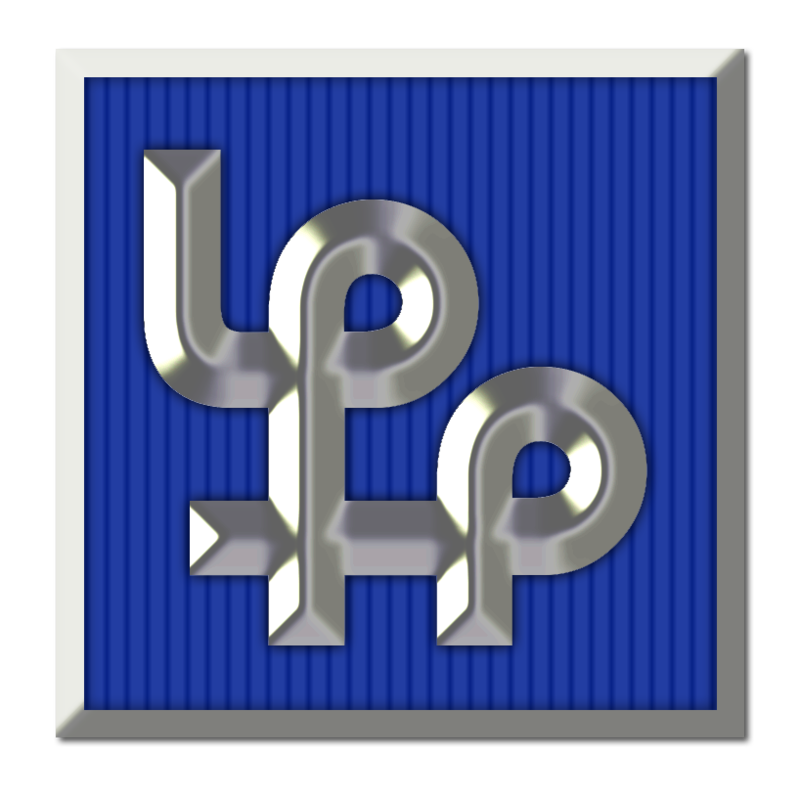 LP+P’s Electroplating system has the ability to process ABS & polycarbonate alloys. 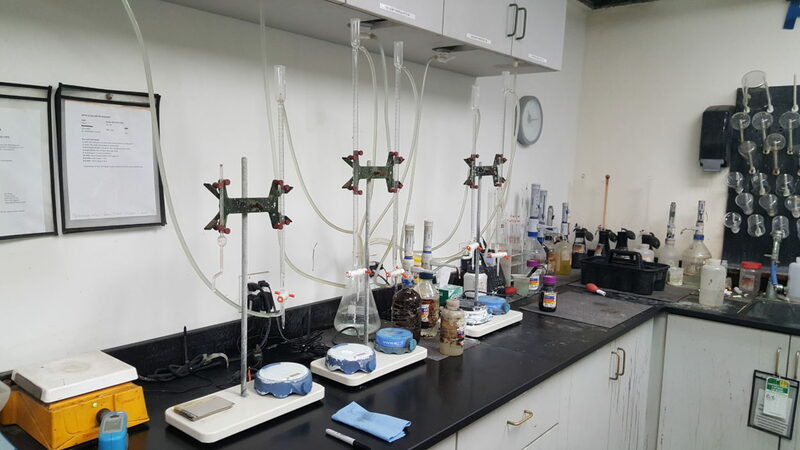 Our plating line has 57 tanks and utilizes 98 bars in the process. LP+P has processes that allow for a variety of finishes, including chrome or matte. This means that we can fine-tune our process to our customers’ needs. LP+P experts work with clients up-front in the design phase and in the delivery of high-quality products based on your design. 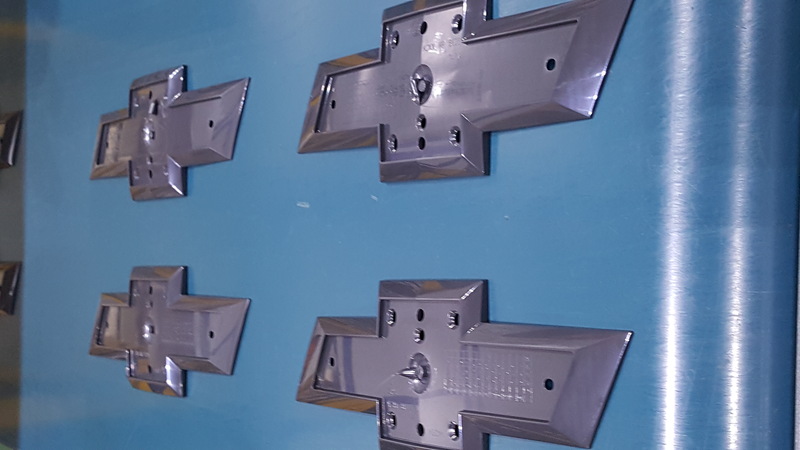 Our Painting + Post-Plating processes include Mask-Painting, Hot Stamping, and Vacuum Metalizing. LP+P’s Engineering staff has designed over 30 custom work centers. 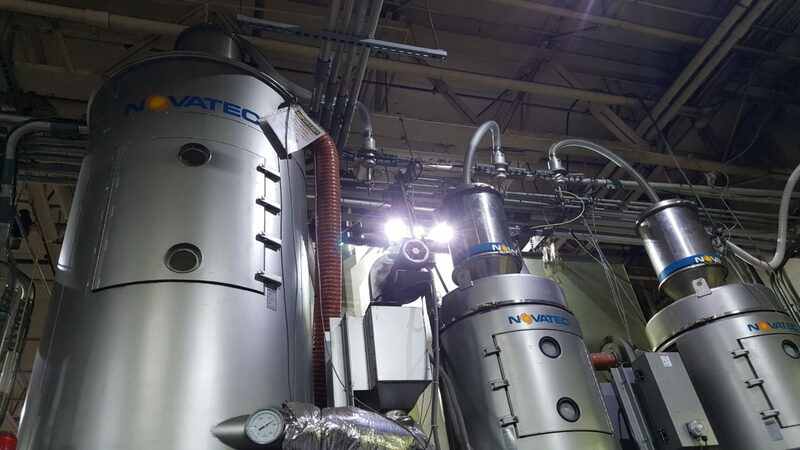 Utilizing the latest technologies, we can fully control the manufacturing process under one roof. Our Assembly Department features ultrasonic welding, heat staking, tape application and wet out, bar code reading with verification, and automated screw application with torque verification. Acrylic LP+P currently has four presses designated for acrylic production. Depending on project needs, other presses can be converted from ABS production to Acrylic production as needed.